Another day, another dollar. Or in this case, players in, players out. The Dallas Cowboys just can’t seem to catch a break this year. 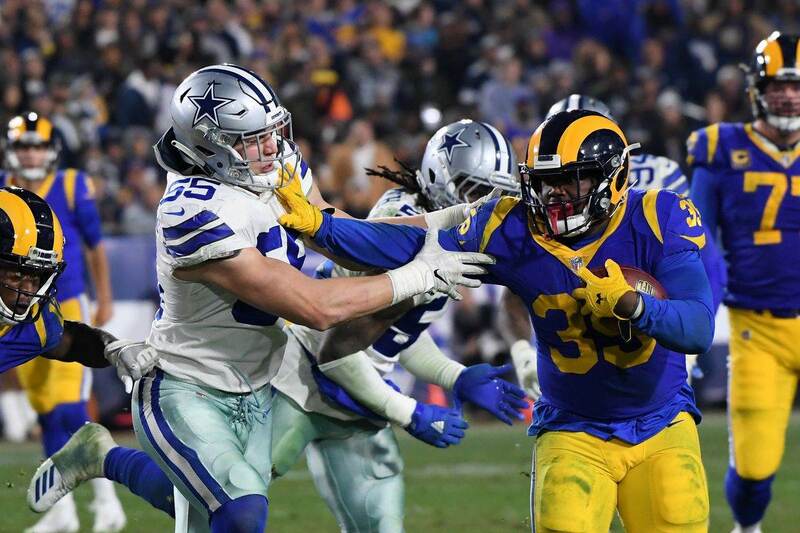 While the excitement has been building with the return of Tony Romo, a key injury to the Cowboys defense has gone somewhat unnoticed. 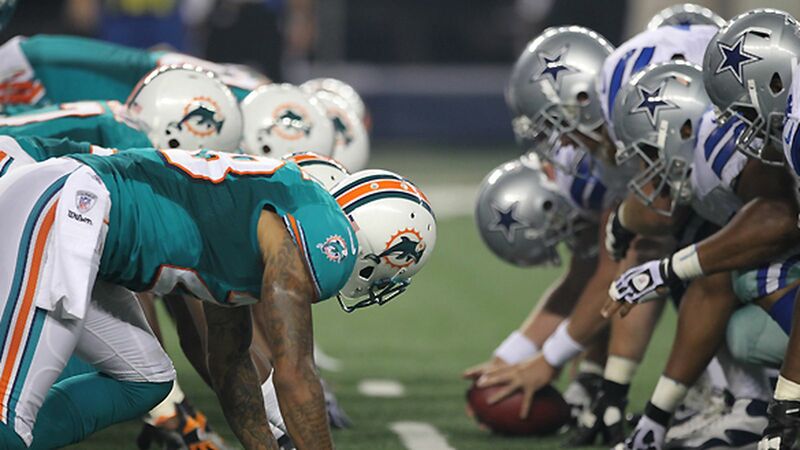 If Dallas is going to keep any hope of making a return to the playoffs, they MUST win this week against the Miami Dolphins. No excuses. Here’s the injury report for this week's game. A friendly reminder that Tony Romo is not listed as he has yet to be officially activated. The Cowboys have until this afternoon to make it official. Update: Tony Romo has officially been activated and expected to start Sunday. Morris Claiborne (hamstring/ankle) has officially been ruled of this week's game. With the ever-versatile, Byron Jones slated to replace Claiborne, J.J. Wilcox, Barry Church and Jeff Heath are going to need to step up. Brice Butler (hamstring) and Ryan Russell (abdomen) have also been ruled out this week. 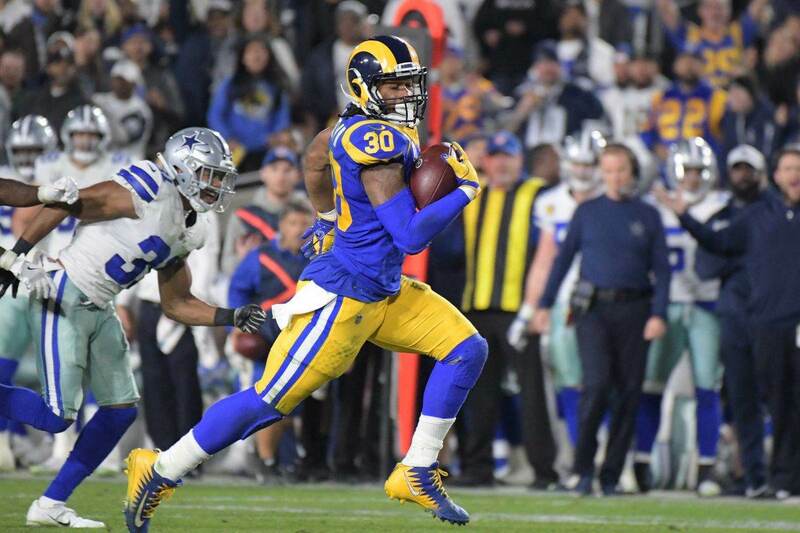 Darren McFadden (groin) was added to the injury report on Thursday and is listed as questionable. The Cowboys coaching said McFadden being limited was for precautionary reasons, but it’s something to keep an eye on. Jeremy Mincey (thigh) and Kyle Wilber (toe) were both limited throughout the week and also listed as questionable. 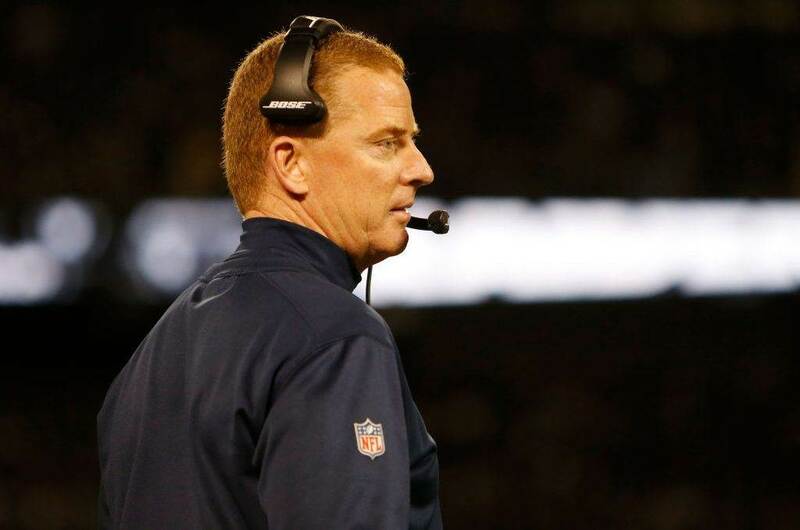 Brandon Carr and Jeff Heath listed as probable, both are dealing with shoulder injuries and were limited all week. Cowboys starting linebackers Sean Lee (concussion), Rolando McClain (foot), Anthony Hitchens (ankle) along with defensive linemen Demarcus Lawrence (back) and Nick Hayden (ankle) were full participants all week. Dez Bryant (foot/knee) and Barry Church (ankle) did not practice Wednesday, were limited on Thursday and Friday and also listed as probable. Miami starting right tackle, Ja’Wuan James, has been ruled out of this week's game with a toe injury. Linebackers Jelani Jenkins (ankle) and Spencer Paysinger (neck) are doubtful. Koa Misi (abdomen) and Brice McCain (knee) are questionable. Listed as probable are Jamil Douglas (shoulder), Michael Thomas (shoulder) and Damien Williams (ankle/hand). Check back as we will update any information that becomes available before tomorrow’s game.